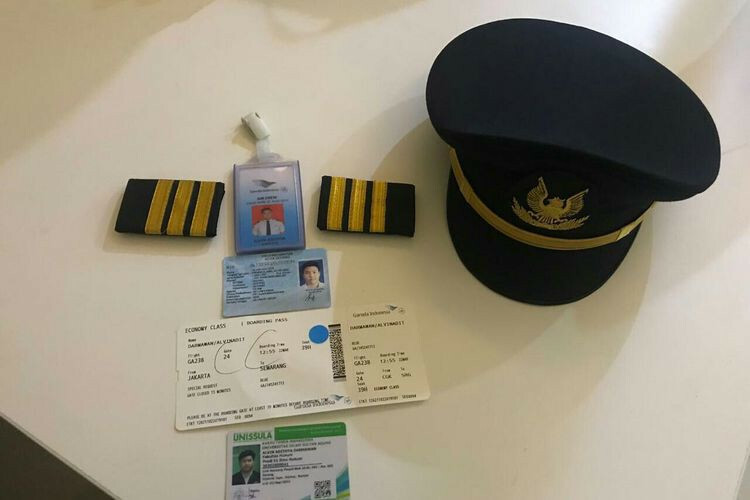 The man, identified as Alvin Adithya Darmawan, was wearing a Garuda pilot uniform when he checked in at the Garuda counter at 11:40 a.m. on Friday, Soekarno-Hatta police chief Sr. Comr. Victor Togi Tambunan said. 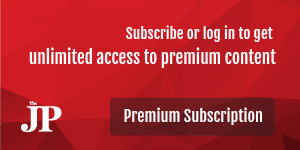 Besides dressing in uniform, Alvin was also reportedly carrying a Garuda air crew ID.